Google has been working on its voice recognition technology ever since the days when you had to call a phone number with a Silicon Valley area code to dictate your query. As you can imagine, things have come a long way in the decade or so that has passed, to the point where we talk to our phones as if they were a person nowadays. Google Voice Search—colloquially referred to as "Google Now"—can already be used to toggle system settings on Android, but a beta app from the Mountain View search giant has taken this concept to the next level. 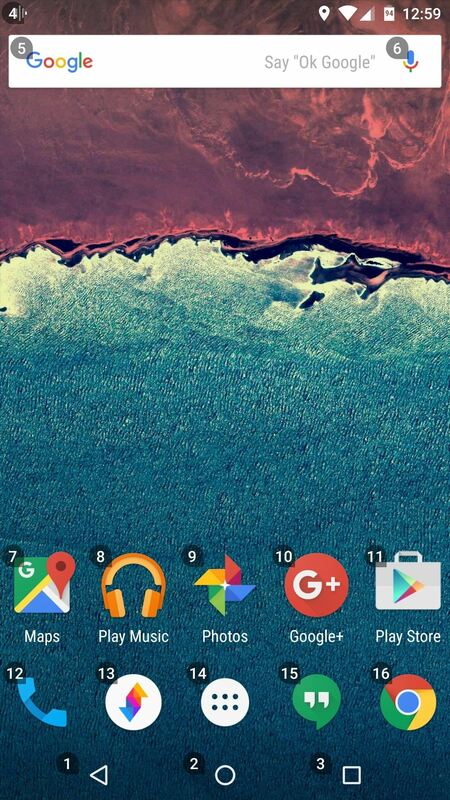 Users can simply install this app, then control every aspect of their devices without even touching the screen. 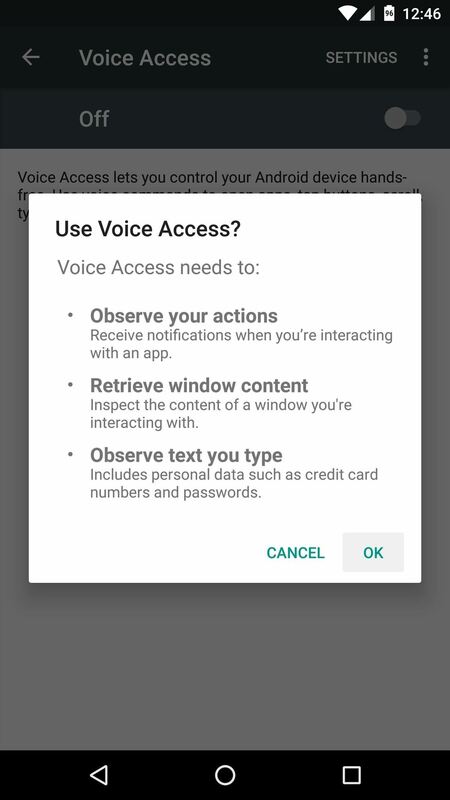 Google's app is called "Voice Access," and while it's currently in its beta testing phase right now, it already works amazingly well. The gist of things is rather simple—with Voice Access enabled, you'll see small number badges on top of any pressable button on your screen. Just say the number that corresponds with the button you'd like to press, and Voice Access will automatically tap it for you. There's no need to say "OK Google" before issuing a voice command, as Voice Access is always listening while it's enabled. Additional commands like "Scroll down," or "Go home" are available, so navigating any interface with your voice is a breeze. Right now, it may seem like a proof of concept or just a unique app that might be fun to tinker with, but Voice Access may very well prove to be quite useful. For instance, pairing this with Chromecast's screen mirroring feature could make for a fluid experience when giving presentations, and Voice Access seems like it would be the perfect companion for following online recipes when your hands are covered with dough. Finally, let's not ignore the potential for use in VR. The beta testing phase has closed for Voice Access, but thanks to APK Mirror, you can sideload the app on your phone right now. 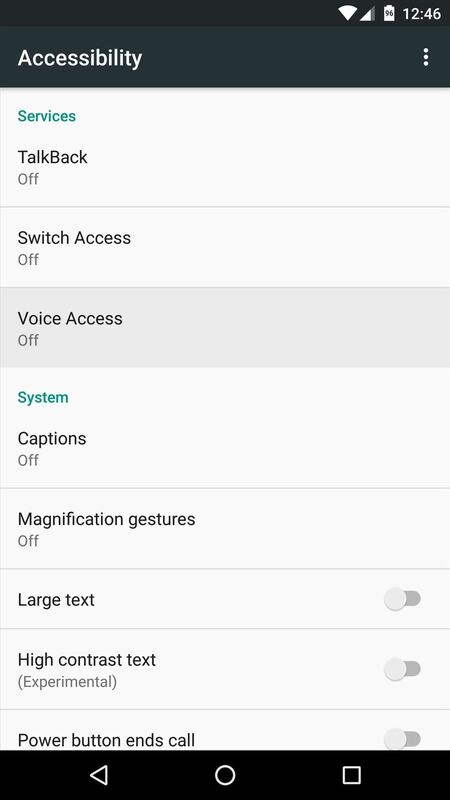 With Voice Access installed, take a quick trip to your phone or tablet's main Settings menu. From there, head to the Accessibility submenu, then select the "Voice Access" option. Finally, enable the accessibility plugin for Voice Access by toggling the switch at the top of the screen, then pressing "OK" on the popup. With everything set up now, simply launch the Voice Access app from your app drawer, and the app will walk you through the rest. There's an extensive guide that appears on first-run, so you shouldn't have any problem getting your feet wet. The beta tester list is full. I should have landed here a bit early. Just updated the article with a link to the APK so you can install the app without joining the beta. Thanks a tonne friend ! Maybe it is just me, but the voice recognition seems to be less accurate than when I use the regular "OK Google". I don't know why this would be. 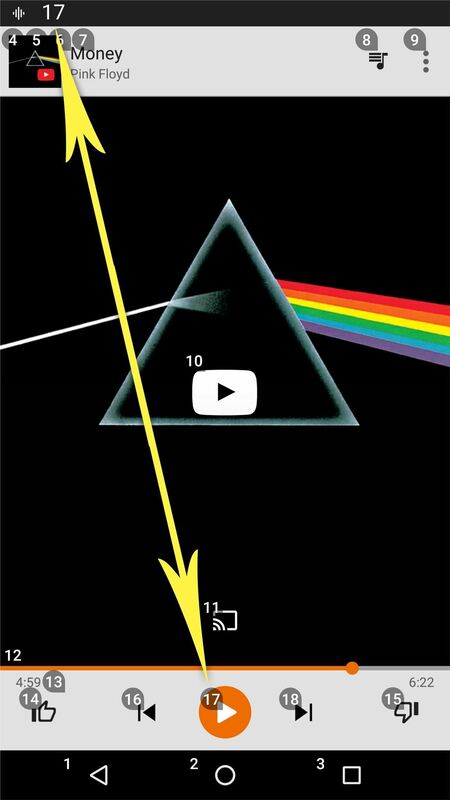 Saying "Tap 1" goes through the process of "Top 1", "Tab 1" and then "Tap 1" but sometimes doesn't make it all the way. "Tap 2" frequently ends up as "tattoo". Attempting to create an email, when it would type the wrong word, saying "undo" would sometimes come up with "Honda". A few times, I just ended up sitting and laughing at it.